BlackBerry App World doesn’t work on Wifi or does it? Answer is yes and no and it is still mystery why BlackBerry App World works with WiFi for some and why it doesn’t work for others. For me BlackBerry App World didn’t work on WiFi on my BlackBerry Bold 9900. The question is why would you want to use BlackBerry App World on WiFi and the answer is to save Data. Or if you don’t have a data plan with your mobile phone service provider then you would like to use BlackBerry App World over WiFi. This makes sense. I’m on 500 MB data plan and it often runs out in the first week of the month so I’m forced to use App World over WiFi but I can’t as it doesn’t work. Don’t be surprised, yes it is true by default BlackBerry App World didn’t work on WiFi on my BlackBerry Bold 9900 smartphone. 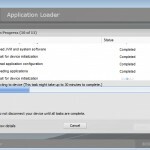 How to make BlackBerry App World work with WiFi on BlackBerry Bold 9900? First switch off your Data from Mobile Network settings. If it works then all is good. 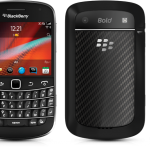 If it doesn’t work then check Black Berry App World permission settings to make sure that it has permissions allowed for WiFi. However there is another tricky situation, if you turn off Data for mobile network then the WiFi will also not work. Which is very strange. By turning off Data you meant to turn off Mobile Network Data and not WiFi but for some reason it also turns off the WiFi. So the above is not the solution. 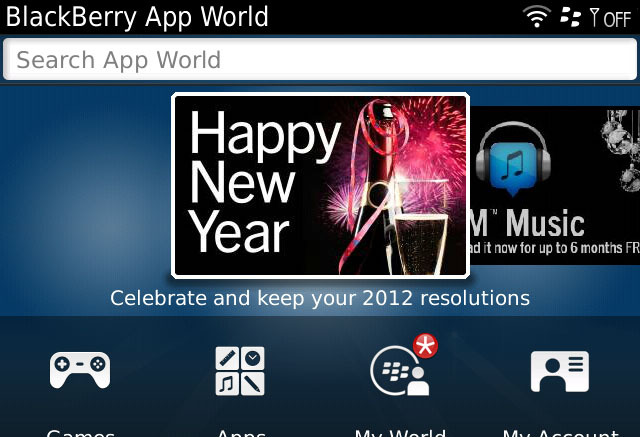 The last resort is to download the latest App World, install it and BlackBerry App World will work on WiFi. At least this is the solution which worked for me.